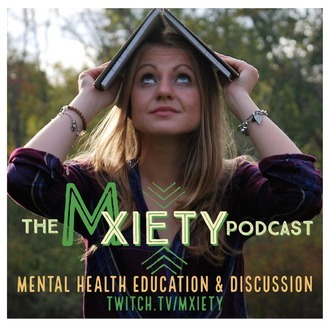 Education and discussion to fight mental illness stigma. We had an incredible talk with Radical618 about how she decided to become a counselor. 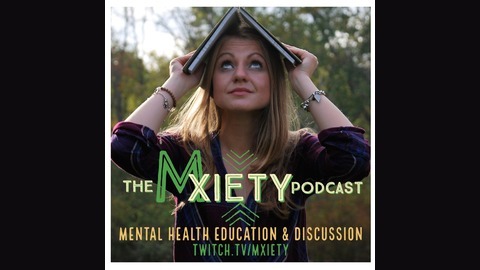 We dove into questions about her profession, gatekeeping and proper use of language when it comes to mental health.